Alpaca: "The fiber of the gods!" 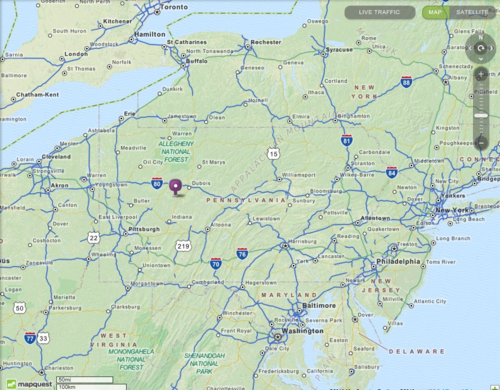 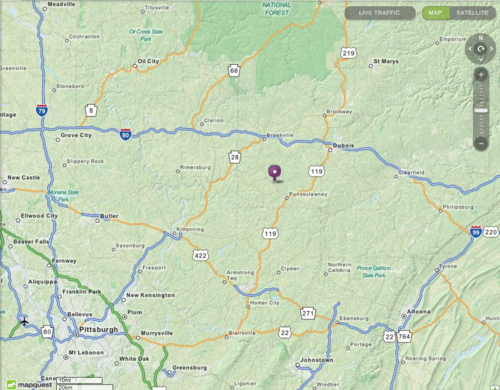 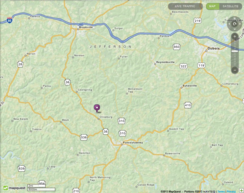 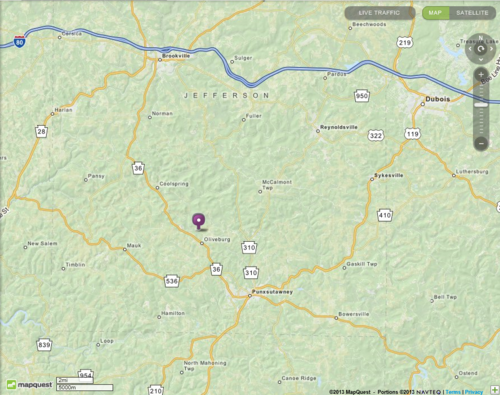 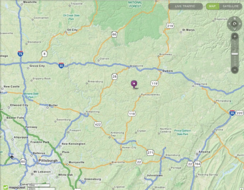 Here are five maps indicating the approximate location [purple icon] of LaCroix Alpacas in western Pennsylvania. 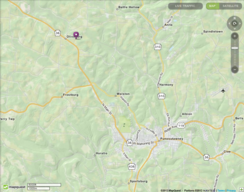 We live only 4 miles north of Punxsutawney, the home of Punxsutawney Phil, the weather prognosticator immortalized in the movie, "Groundhog Day', starring Bill Murray and Andie MacDowell. 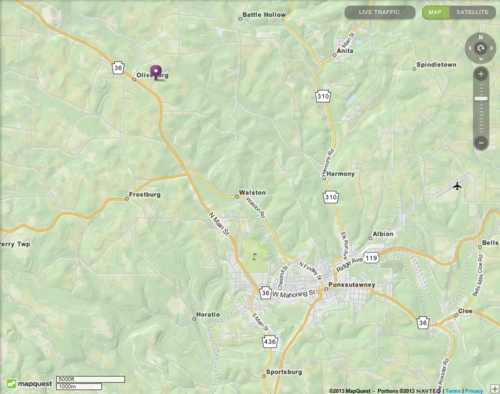 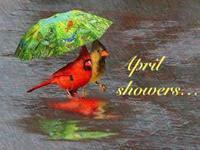 142 Hollis Lane, Oliveburg, Pennsylvania.